Starring Ansel Elgort, Patricia Clarkson, Suki Waterhouse, Matt Bomer, Douglas Hodge, Joe Egender. Directed by Bill Oliver. (2018/95 min). 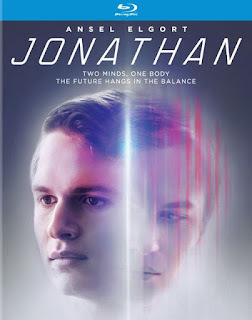 The quasi-sci-fi premise of Jonathan is intriguing, though personally, this is not the direction I would have gone with it. Jonathan (Ansel Elgort) is a meek, reticent and responsible young man who diligently follows his daily schedule. 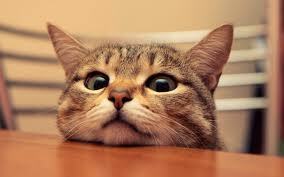 On the other hand, his twin brother, Jon (also Elgort), isn't as tightly wound. He has friends, a social life and keeps encouraging Jonathan to lighten up and do the same. Almost immediately, we're made aware that Jonathan and Jon are actually the same guy, two distinct personalities whose lives are kept separated with the help a device implanted by Dr. Nariman (Patricia Clarkson). Jonathan/Jon isn't your garden variety split personality. They consider themselves brothers and genuinely love each other, living in 12-hour shifts by a stringent routine and set of rules; Jonathan is in control during the day, while Jon takes over at night. They bring each other up-to-speed through daily video messages. Their routine is disrupted when Jon breaks one of the rules and gets himself a girlfriend, Elena (Suki Waterhouse). This increasingly complicated triangle is the crux of the story, the time-honored trope of two characters driven apart over a woman. While there's nothing necessarily wrong with that, the opportunity for a nifty, slow-burning thriller is squandered in favor of a moody character study. And I'm sure there are many reading this who'll find the story as-presented sufficiently engaging. It's well-written, with suitably solid performances and an interesting main character (or "characters," if you will). 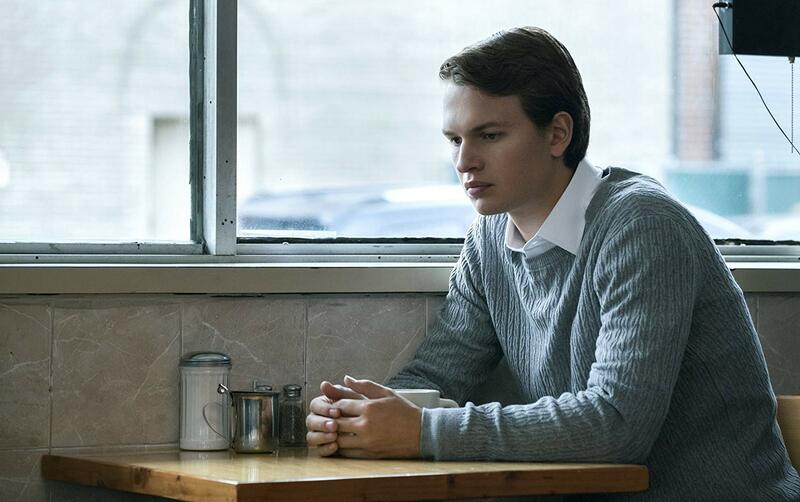 As Jonathan/Jon, Elgort does an admirable job giving each brother his own personality. However, I kept expecting something with more ominous implications to happen, such as one brother being forced to answer for a terrible act committed by the other. But, alas, a majority of the narrative focus is on their developing sibling rivalry. Even Elena's overall importance to the story diminishes after awhile, as does interest in the brothers' predicament once it becomes obvious how everything is going to pan out. Writer-director Bill Oliver is obviously striving for something other than your usual Jekyll & Hyde story, which is certainly admirable. But while Jonathan is well-made and watchable, it isn't terribly exciting, though I'll concede I was expecting more of a thriller. For some viewers, the emphasis on relationships will be right up their alley.